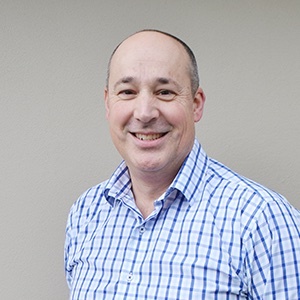 Robert completed a Bachelor of Science degree from Sydney University in 1992 and later completed his Diploma of Health Science (Podiatry) in 1994. He established Foot Focus Podiatry in Mittagong in 1997, which has grown to be the biggest podiatry clinic in the Southern Highlands of NSW, now part of the My FootDr group. 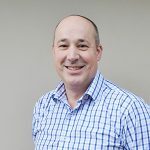 Robert, over the last twenty plus years, has had a special interest in paediatric foot care and sports podiatry, he has worked with many NRL teams including Canberra Raiders and Sydney Roosters. He has enjoyed mentoring many young podiatry graduates over the last 2 decades and looks forward to continuing to provide excellence in foot care to the community. Robert is married with two daughters and is a keen cyclist and golfer.